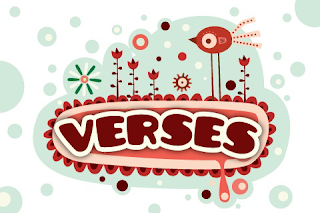 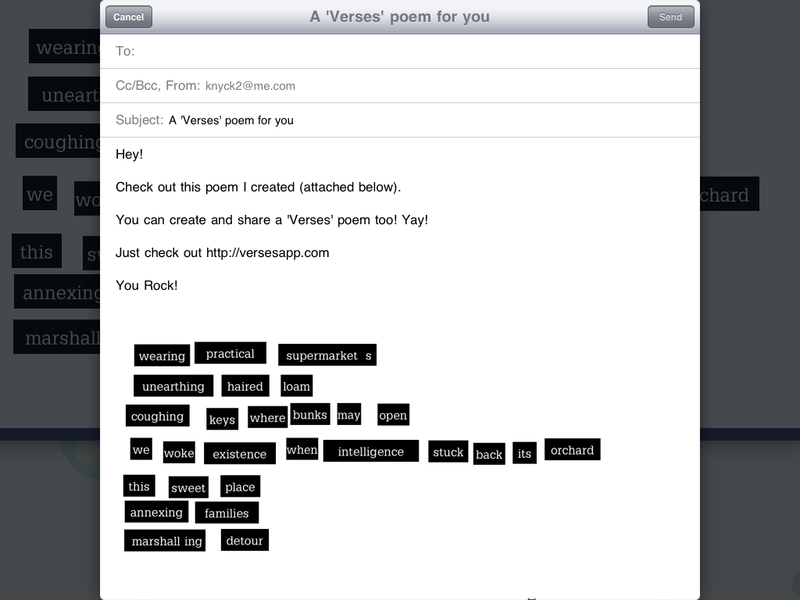 'Verses' the Poetry Game! 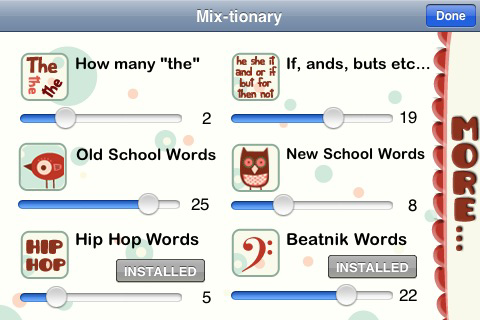 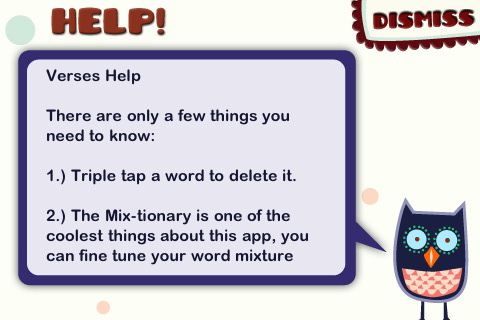 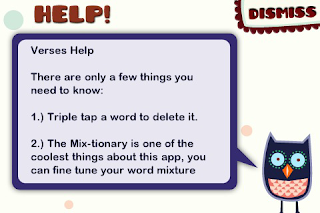 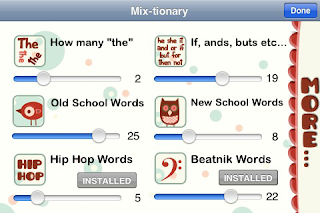 For iPhone and iPad! 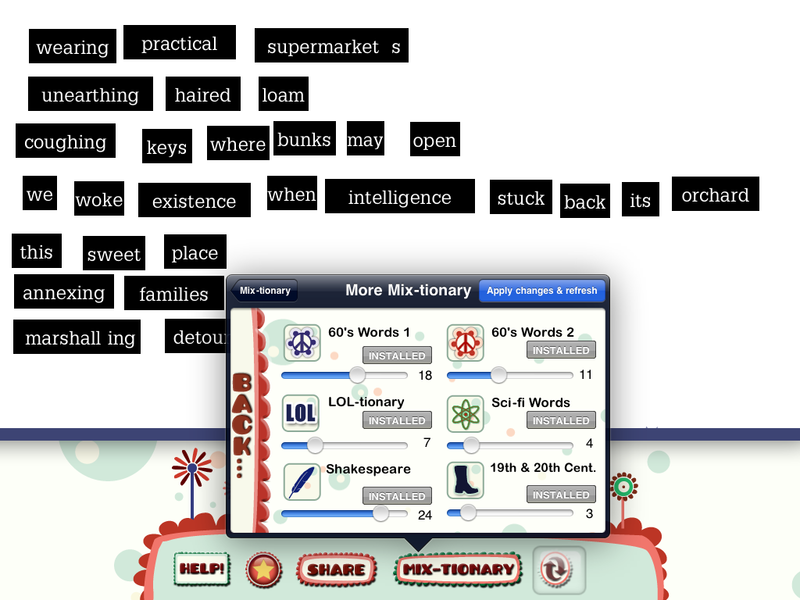 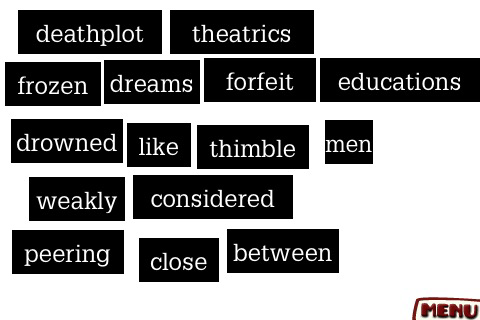 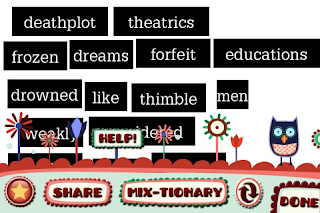 Arranging words into your own poetry is much easier and smoother (and thus more enjoyable) using Verses, as opposed to the original "real life" fridge magnets. 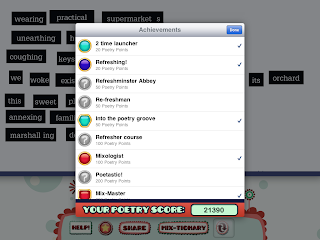 But even more enjoyable is the pleasure of sharing your poetic creations with friends. 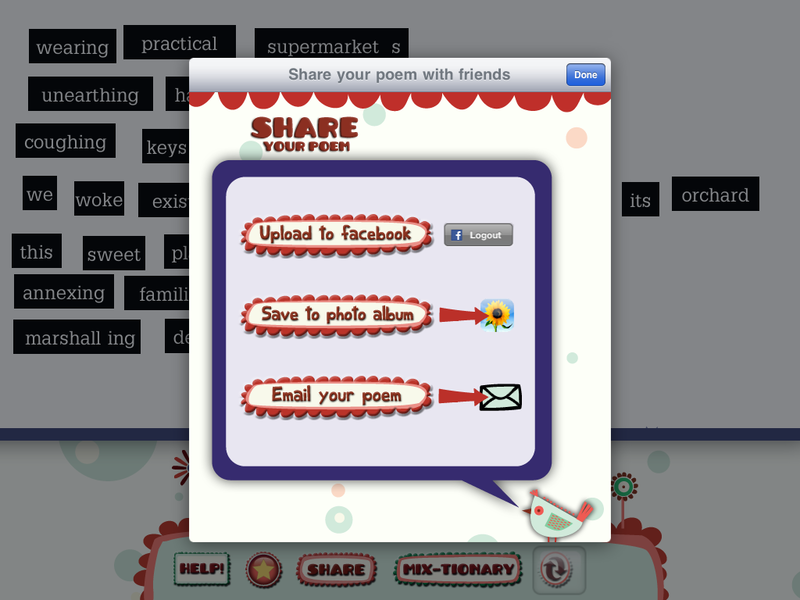 With the click of a button, you can publish your poem to Facebook (assuming you're logged in). 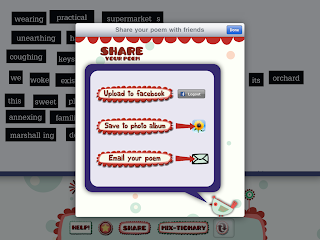 Then ALL of your friends can see your creativity, not just the ones who happen to be in standing in front of your fridge (Facebook account and network connectivity required). 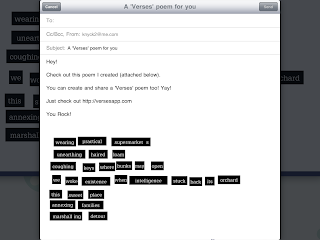 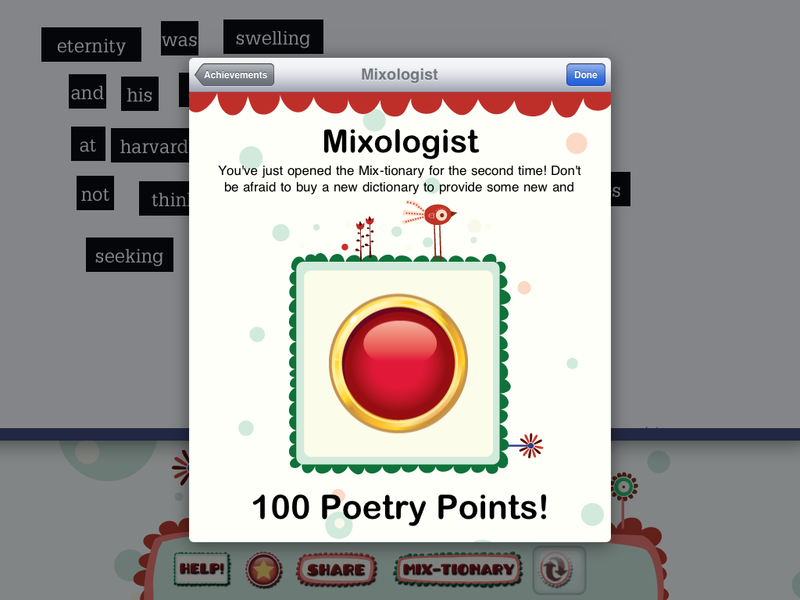 Plus you can email your poetry directly to your friends, all without ever leaving the app. 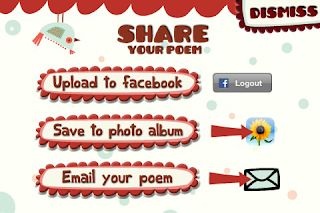 You can also save your poetry to your device's photo album. 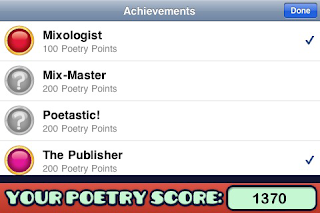 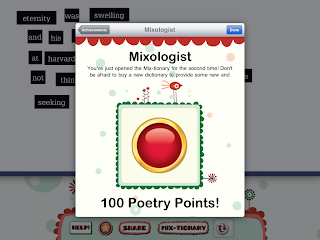 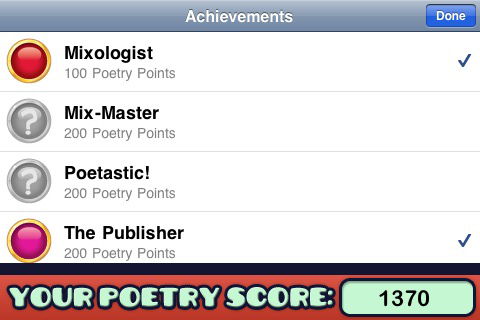 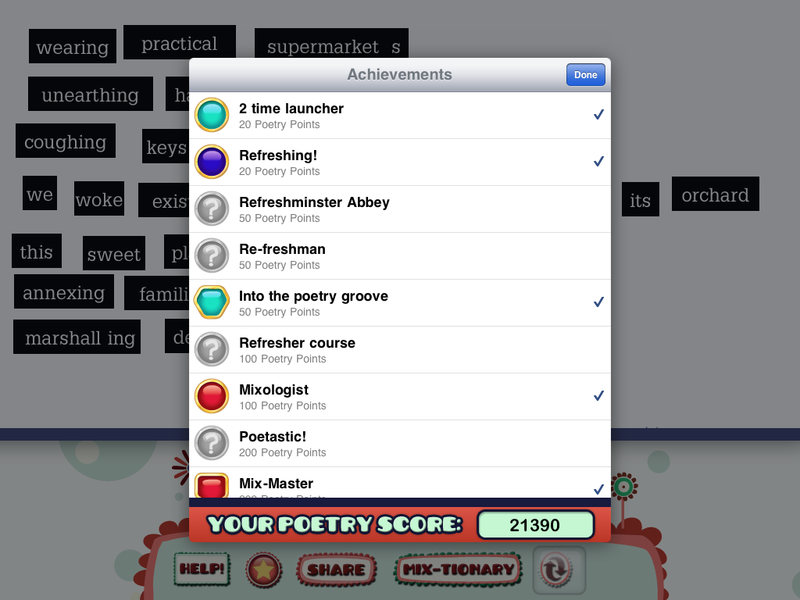 We've also added Achievements that will track your progress and keep a tally of your own personal "Poetry Score."